Life of Boheme: NEw YorK!!! 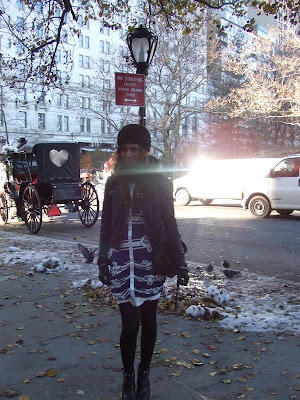 i want to go back to New York this winter. Last year we had amazing time there!!! sooo Romantic,Fantastic and MAGIC. I love the Alice McCall dress!! NY is so lovely! I wish I was there! you are EVER- so stylish + sweet. i wish i could go back right now too !